Start taking classes at AKF Blackbelt Academy and other studios! Master Tim Mullis (7th Dan Kyuki-Do, 2nd Dan AKF Jiujitsu, 2nd Dan Judo, and 2nd Dan Haidong Gumdo) founded the AKF Black Belt Academy in 1988. Trained by the finest teachers available including Grandmaster Ok Hung Kim (Founder of Kyuki-Do) Master Mullis has been a household name in the Phoenix area for nearly 30 years. Awarded Black Belt “Man of the Year” from the American Kyuki-Do Federation he has enhanced the lives of hundreds of his students. 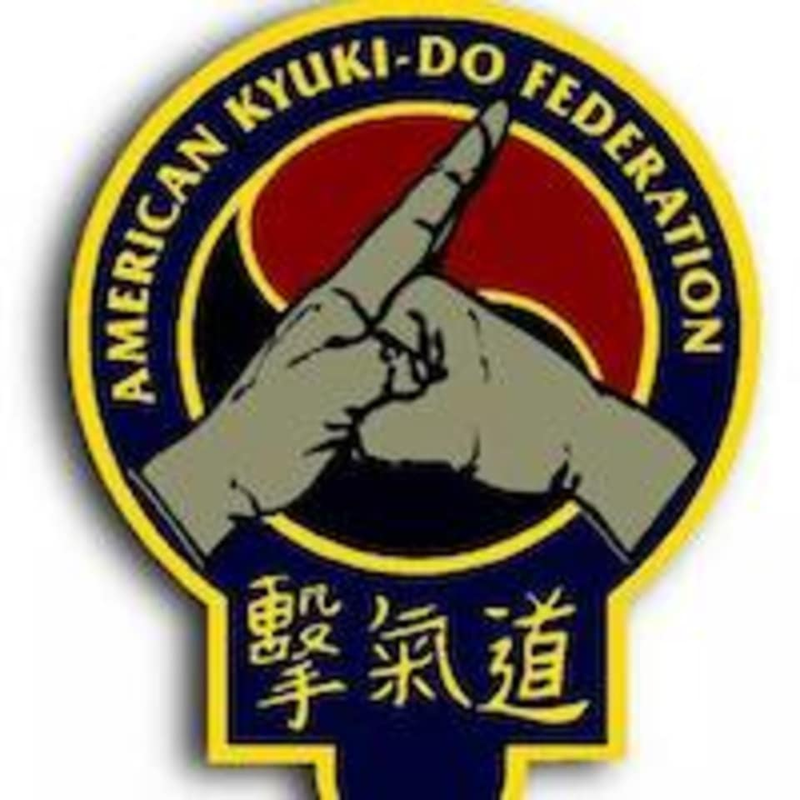 AKF Blackbelt Academy is located at 4041 E. Thomas #108, Phoenix, AZ, 85018.